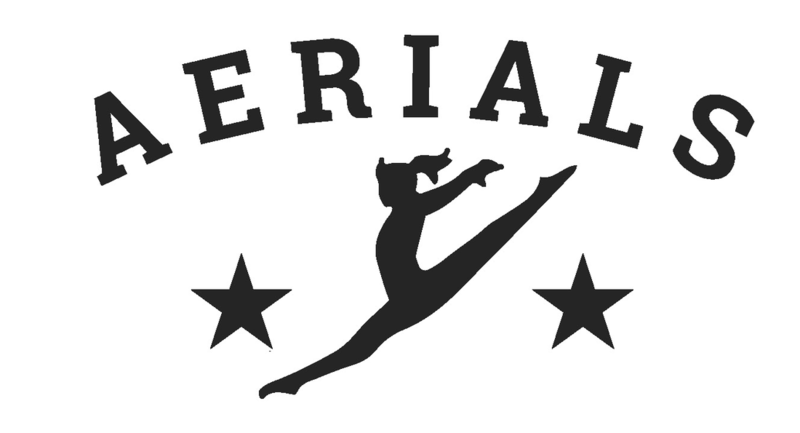 In the late 1970's two Arlington County Physical Education teachers (Steve Garman & Tim Mengering) moved their after-school recreational gymnastics program into an auxiliary gym at the vacant Gunston Middle School and the team known as the Arlington Aerials was formed. Several years later, Steve & Tim were allowed to expand the program to include another auxiliary gym. The facility was remodeled again in 1989 and the program continued to grow. 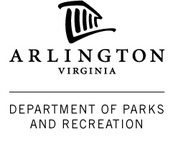 Soon after, Arlington County reopened the middle school to students and the hunt was on for a new site for the Arlington Aerials. 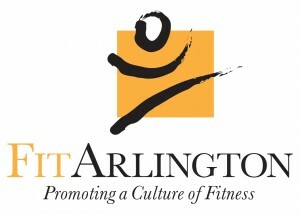 In 1997, after three long years of meetings, the decision was made to begin work on the Barcroft Sports & Fitness Center which would be the new home of the Aerials. The gymnastics program moved to Barcroft in 2000, and has expanded to its current size. Steve has retired from teaching and coaching, but continues into his third decade as the Virginia State Chariman for USA Gymnastics. Tim has also retired from teaching, but continues to work as a physical educator on the Aerials' coaching staff.